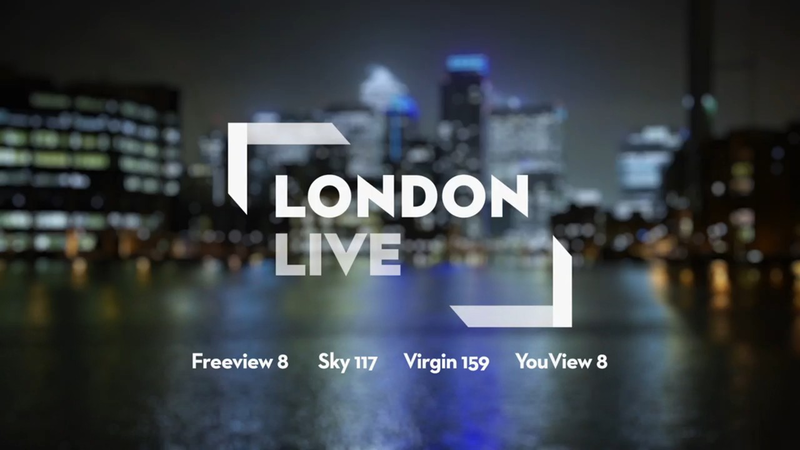 London Live, the local TV channel for the capital, is to launch a new children's strand. It follows a tie up between the channel, Saban Brands and Studio 100. The new strand, called "Bounce", will feature programmes including Heidi, Digimon and Power Rangers. Bounce will run from Monday to Saturday from 6am to 9am and will target 4-15 year olds. The strand starts 17th July in time for the school holidays, but a formal launch event will take place at the Alexandra Palace Summer Festival on the 22nd July.